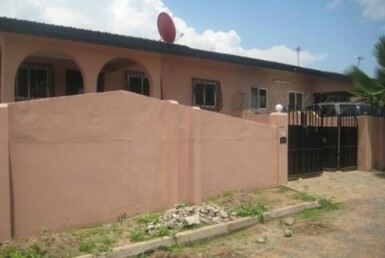 8 Bedroom house for sale in East-Legon Hills. 8 Bedroom house for sale. Its has 9 bathrooms, 3 living area, 2 dinning area, a kitchen, swimming pool which is on 2 acres of land. 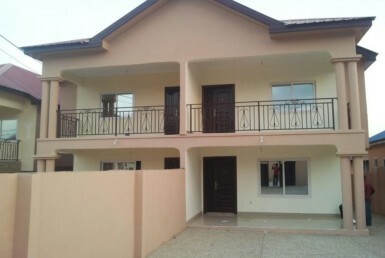 3 Bedroom Semi-Detached storey at Ashongman.